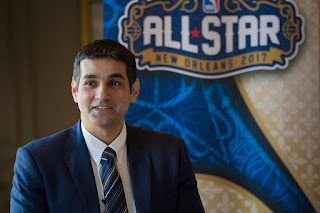 MUMBAI,March 9, 2018– The National Basketball Association (NBA) today announced the first-ever broadcasts of live NBA games in India during primetime. 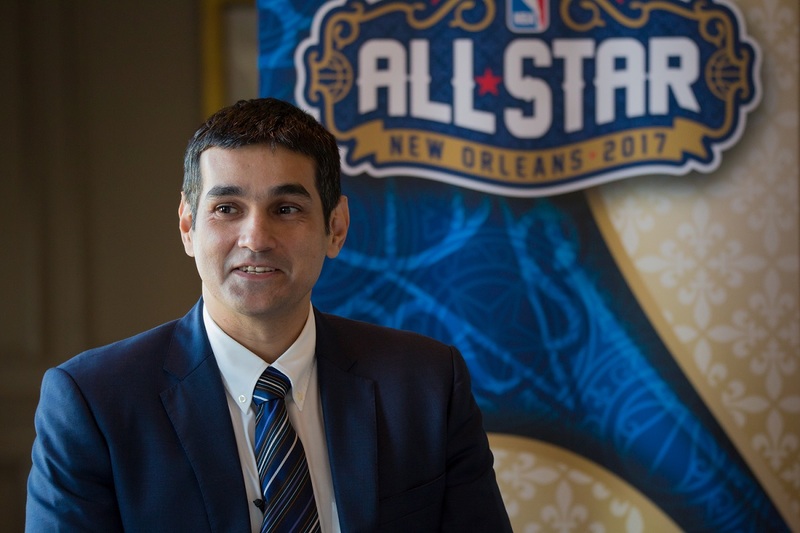 From March 11 – April 8, 2018, the NBA will schedule a weekly game for live primetime broadcast in India every Sunday at 10:00 p.m. India Standard Time (IST) on SONY SIX, SONY SIX HD, SONY TEN 3 and SONY TEN 3 HD. This builds on the league’s NBA Sundays campaign, a weekly live primetime gameon Sunday evenings in Europe and Africa.